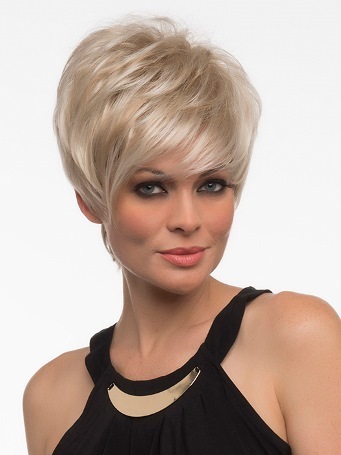 Shari by Envy is a short, trendy, synthetic wig. 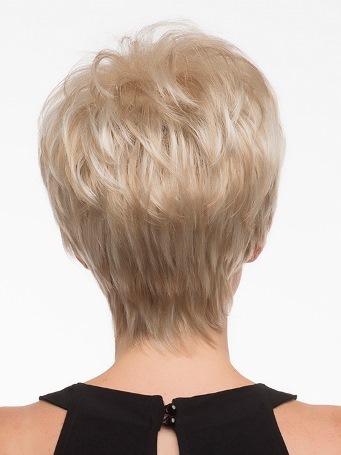 You can shake it and wear it tousled or smooth it down for a sophisticated look. 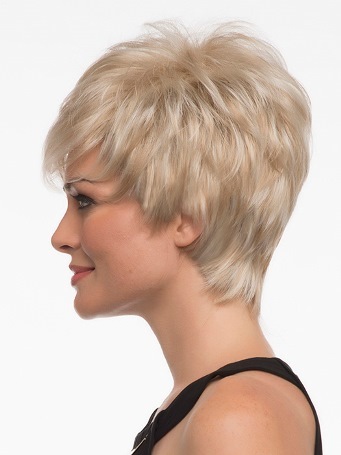 The open weft cap is designed to allow air to come through making it light, cool, and comfortable. 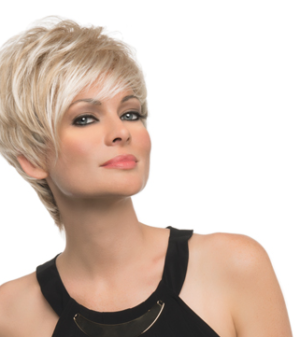 The synthetic hair is pre-styled and will keep its shape in any weather, even after it is washed.